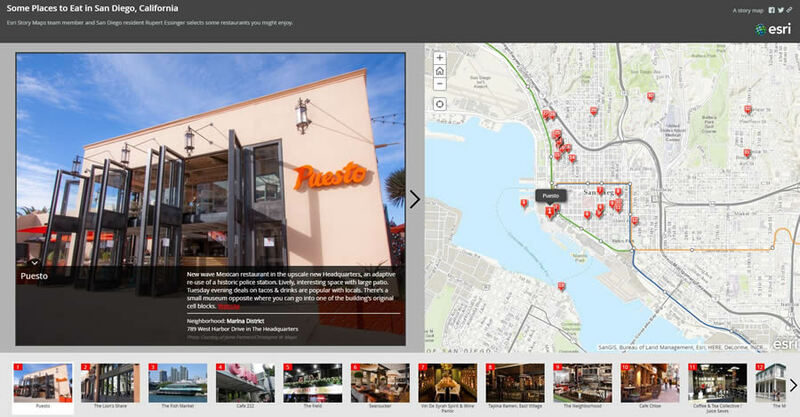 Workbook readers will learn how to create and share Esri Story Maps like this one that highlights places to eat in San Diego, California. If you thought you knew everything about Web GIS after reading Pinde Fu's book Getting to Know Web GIS, think again. Since the workbook's publication in early 2015, advances in ArcGIS technology, the increasing demand for—and supply of—open data, and the soaring popularity of Esri Story Maps sent Fu back to his computer to update his popular workbook. The result is Getting to Know Web GIS, second edition, which gives readers a step-by-step guide on how to build Web GIS applications using the latest Esri technology. As a senior GIS application developer at Esri, Fu is always interested in the latest Web GIS technologies. He revised the workbook to add chapters or updated sections on how to create Esri Story Maps apps, work with ArcGIS Open Data, and use the capabilities of smart mapping tools in ArcGIS Online and ArcGIS for Server to make more meaningful and beautiful maps. One lesson in the workbook details how to analyze where to locate a restaurant. "Smart mapping makes map design a lot easier, without having to know a lot about cartography," Fu said. The comprehensive workbook also shows readers how to create crowdsourcing apps that collect volunteered geographic information (VGI). Crowdsourcing apps are popular today, as many local government organizations seek the help of residents to report information about illegal dumping, graffiti, and potholes, to name just three examples. This is the basic workflow for creating an app using AppStudio for ArcGIS. 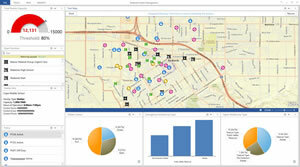 Workbook readers will learn how to monitor live data using Operations Dashboard for ArcGIS. GIS is undergoing democratization, thanks to the web. Now knowledge workers who have little or no GIS experience can—with some training—create, view, use, contribute, and share geographic information using Web GIS apps. It's no longer necessary to be an accomplished developer to build Web GIS apps, as the configurable templates ArcGIS offers require zero programming, and other apps can be built with minimal programming. 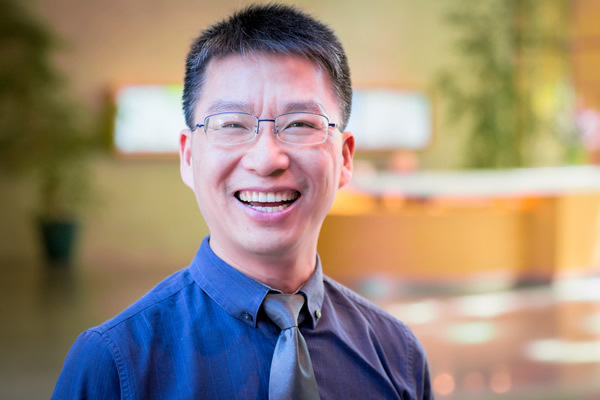 "Web GIS has unlocked the power of GIS," said Fu, who leads the Redlands ArcGIS platform engineering team in Esri Professional Services and is an adjunct faculty member at Harvard University Extension School and the University of Redlands. 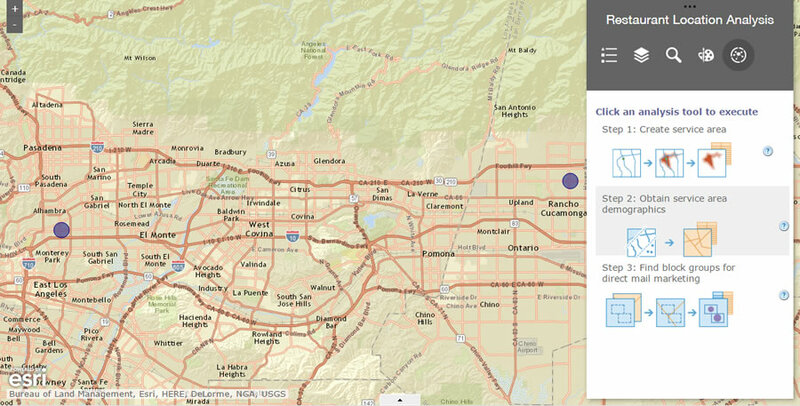 "Using Web GIS is as easy as using a smartphone." Workbook author Pinde Fu is an experienced Web GIS app developer who also teaches at the University of Redlands and the Harvard Extension School. The workbook tutorials have been updated to work with the latest releases of ArcGIS Online and other Esri products. 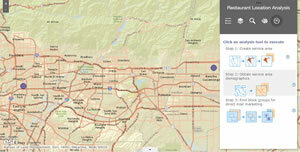 Sample data for this latest workbook is available on the Esri Press Book Resources web page. Teaching slides are also available for download from the same page. These slides will help instructors adopt the lessons in the workbook and help students learn the material. Getting to Know Web GIS, second edition, is available in print or as an e-book. Learn more about how to order the workbook.